has a legacy of life-preserving properties. Kombucha is a variety of fermented, lightly effervescent sweetened black or green tea drinks that are commonly intended as functional beverages for their supposed health benefits. At Booch Lab, we ferment our kombucha from a SCOBY. 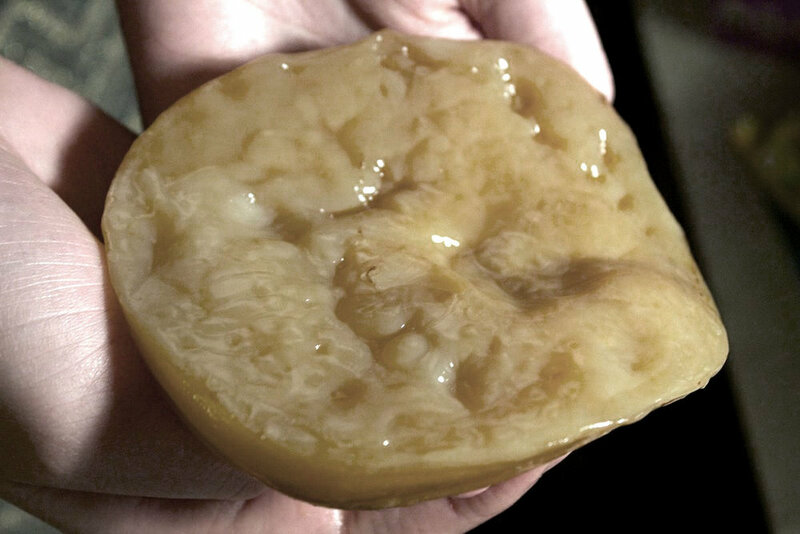 Please don't judge a SCOBY by its looks. What is in a scoby? "Scoby" is actually an acronym: Symbiotic Culture Of Bacteria and Yeast. And that's exactly what it is! A scoby is the living home for the bacteria and yeast that transform sweet tea into tangy, fizzy kombucha — think of the scoby as the coral reef of the bacteria and yeast world. Kombucha starts out as a sugary tea, which is then fermented with the help of a scoby. The sugar and tea products are all organic to insure they are free of additives. 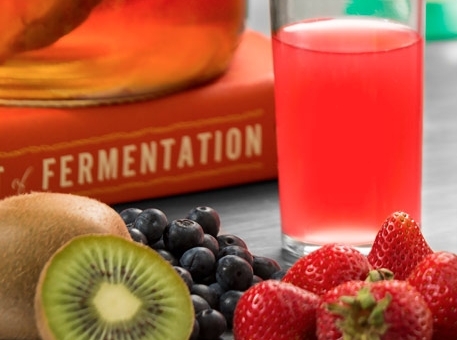 Booch Lab uses only the freshest and finest ingredients to flavor our kombuchas. Thousands of attempts have been made to craft our final flavor. See our flavors here.